As Headteacher of St.Luke’s CE (C) Primary School it is my pleasure to welcome you to our website. This web site is designed to give you a flavour of life at our school and a clearer understanding of what we do and how we do it. From our youngest pupils in Nursery... to our most experienced staff, we firmly believe that we are all on an ever-learning journey: learning about ourselves; learning about each other; and striving to reach our potential within our caring Christian environment. As a Church School, we are keen to promote our links with the Parish Church of St. Luke’s. We are proud of our relationship with our parish which further develops our Church of England School identity. Our school ethos is based on Christian belief and principals; we positively encourage the care of self, others and the environment. We are also very keen on forging links with both our local and wider communities. 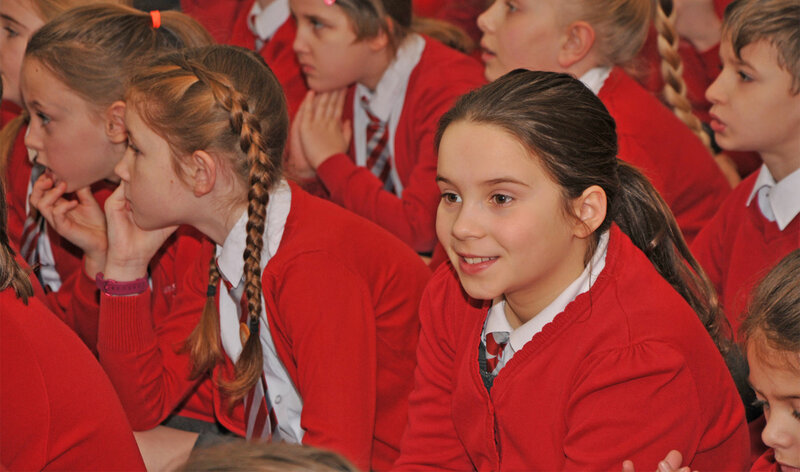 We expect every child to be hardworking, determined to do their best and well behaved at all times. We want children to celebrate their own and others’ achievements and to be proud of their school. We have the support of our very committed Governing Body, many of whom regularly give of their time for the good of our pupils.